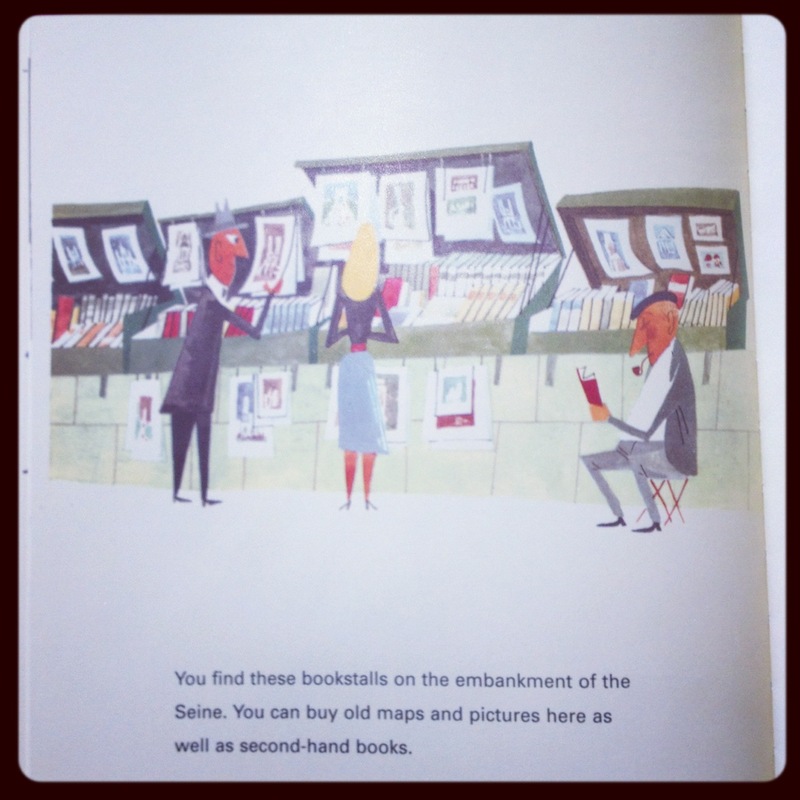 I spy with my little eye... Paris through a Children's Book. 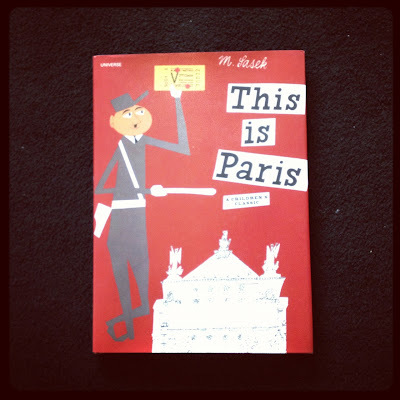 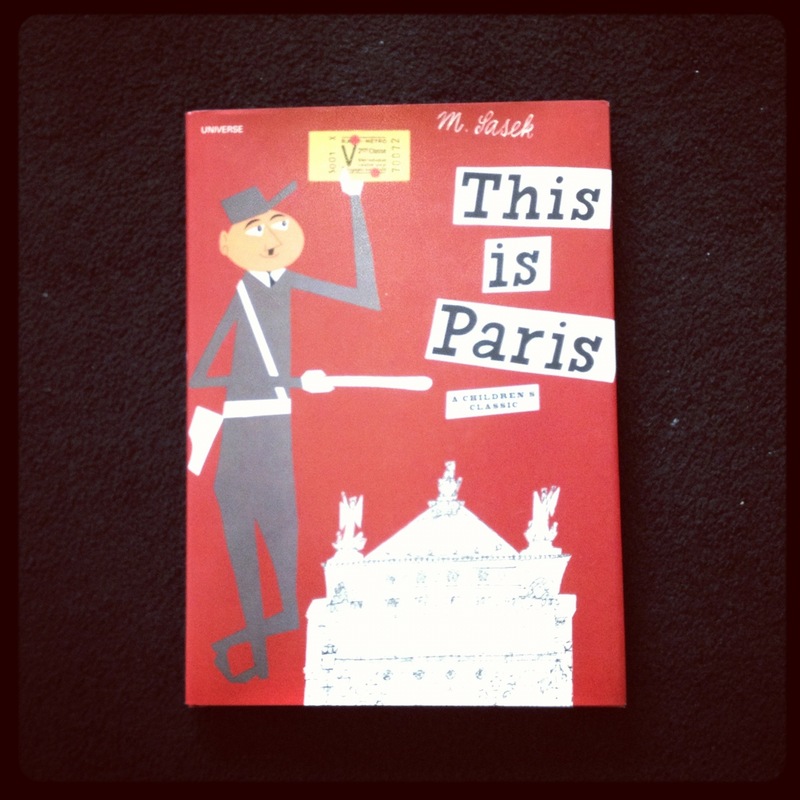 When I got the "This is London" Book by M. Sasek at Boutique 1, I also got the "This is Paris" edition. 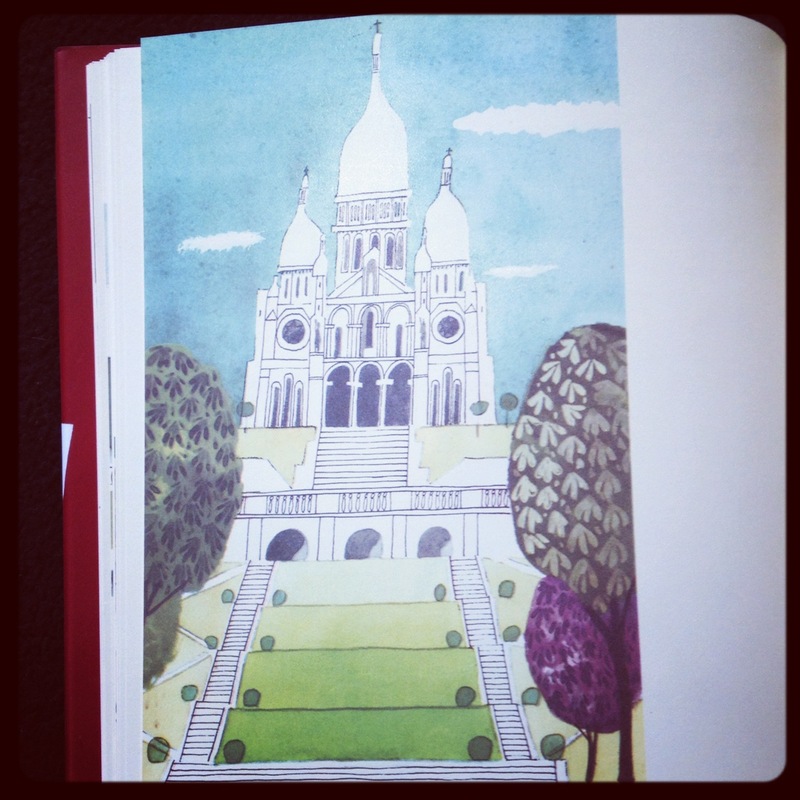 Two of my favourite Cities in Europe... 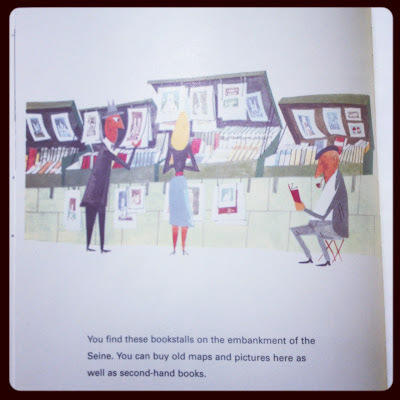 They look as good as Painting, they are perfect for decoration (and might eventually be handy the day I have Children visiting).